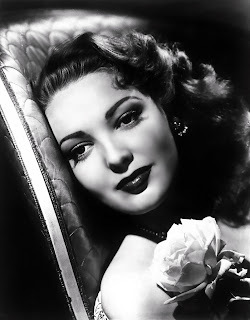 This time around on our Martin and Lewis Old Time Radio Podcast, from an April 14th, 1953 NBC Radio Network broadcast, Dean and Jerry welcome Linda Darnell back to the show. Dean sings Them There Eyes, Pretend and I Dream of You (More Than You Dream I Do). Linda Darnell has a star on the Hollywood Walk of Fame at 1631 Vine Street. 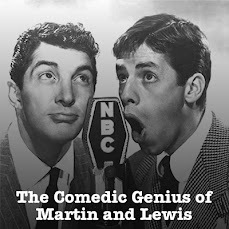 I wrote this review of the Martin & Lewis mini-series in March 2010 and have to agree with the email about some of the discrepancies. The biggest one for me was that Jerry Lewis NEVER called him Dean, it was always Paul(according to his book. )Likewise, Dean never called him Jerry...it was always a different "pet" name. Sean Hayes did a marvelous job or portraying Jerry Lewis though! Simply stunning!